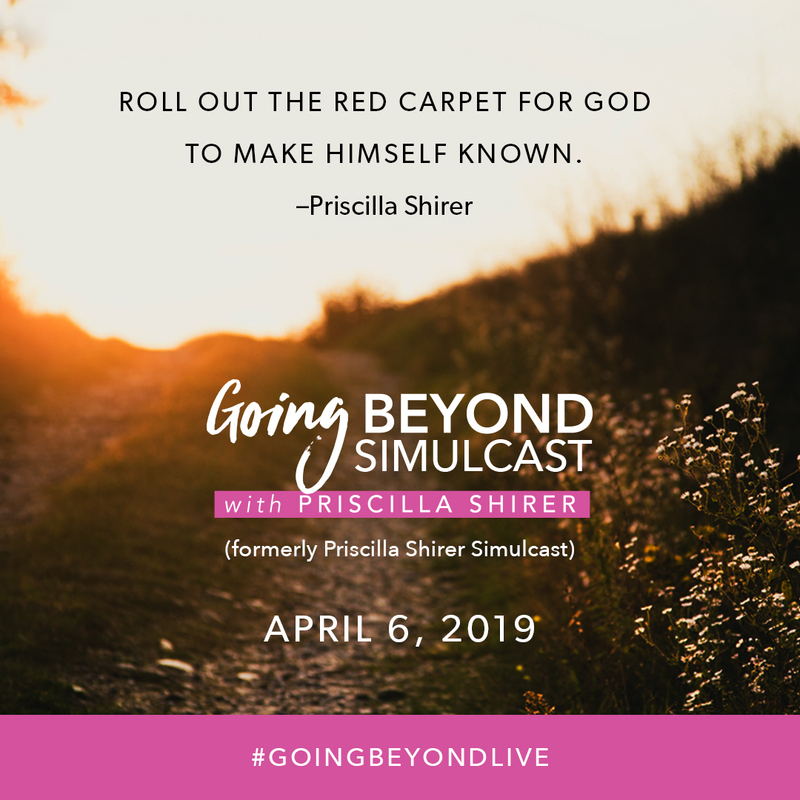 Hillside Christian Church in Nowata is excited to host the 2019 Going Beyond Simulcast with Priscilla Shirer. Priscilla Shirer is a well known author and speaker. You may also recognize her from the movie War Room. Priscilla will be speaking to us about spiritual growth and encouragement. Join us for what is sure to be a wonderful day of growth, fellowship, prayer, praise and worship. For further questions call the Hillside office at 918-273-1278 or email office@hillsidecc.net. Please contact the Hillside Christian Church Office at 918-273-1278 at your earliest convienence to inquire about a scholorship. Please make checks payable to Hillside Christian Church. If you are paying for other registrants please provide their names. They will still need to register themselves and select "I have already paid."